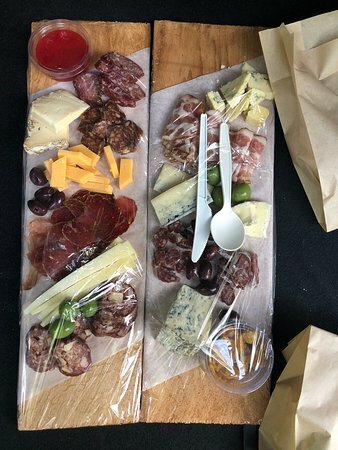 Delicious homemade charcuterie and expansive selection of cheeses... house marinated beets and a baguette.Like France in Tofino, once you add the wine.Unfortunately, I cannot obtain them in Ontario where I live! 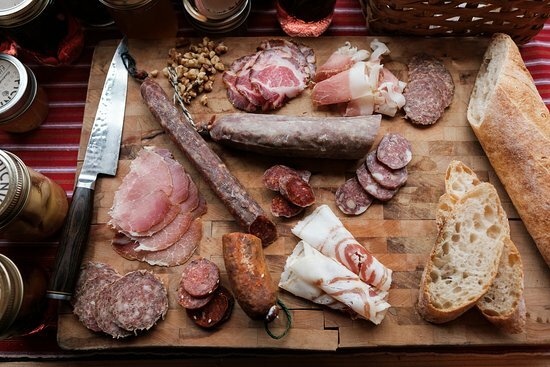 Picnic Charcuterie is a small old-world delicatessen with a west-coast twist. 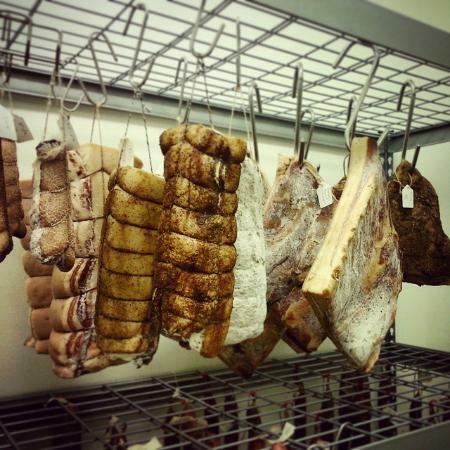 We cut, cure and smoke all our meats in-house; our handcrafted meats are among the finest in Canada. 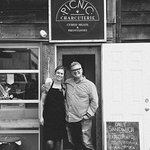 We produce all our own preserves, often sourcing our ingredients hyper-locally straight out of the forests and oceans which surround Tofino. 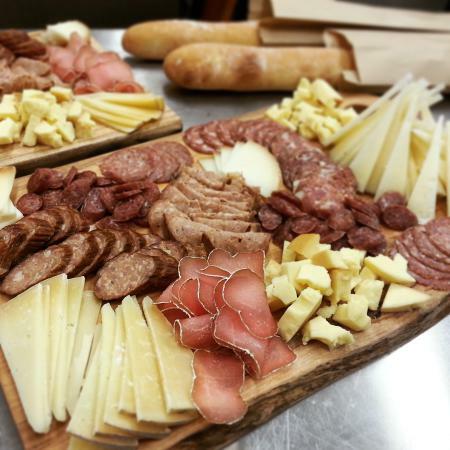 We offer a selection of imported fine cheeses from across Canada and Europe. Our daily sandwiches are made on fresh organic baguettes baked fresh daily right across the street. 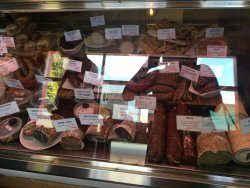 We source all our main ingredients from producers in British Columbia, and as often as possible from Vancouver Island producers. Heard about this place from B and B host. 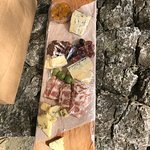 Tried some of cheeses and their own sausage. Was very good. So good we stopped on our way out of town to buy more for the road and home. Thank you for your review! We always appreciate positive feedback like this. 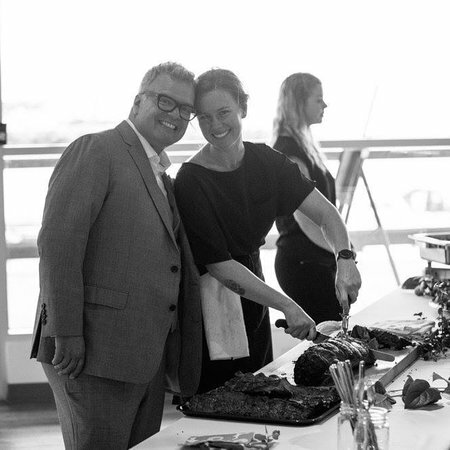 I hope we can feed you again. 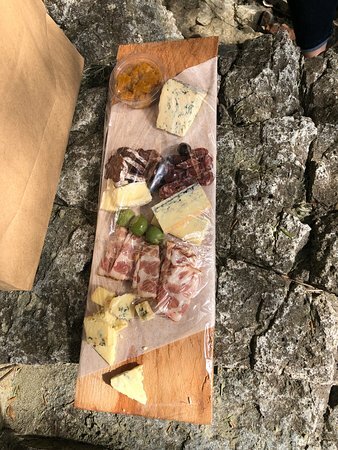 Maybe it is because we are European, but the sausages and cheeses that we had were not that special to us (mostly stuff easily available in Europe) and for that it felt a bit overpriced. However, the quality was good and the service very friendly. Off the beaten path. Worth looking for. This is really hiding, tucked away behind a fish shop. Worth looking for. 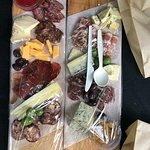 Great hummus, and charcuterie. Simple but worthwhile food, done well. 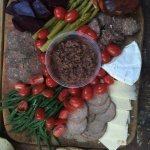 Meat , Cheese and Preserves oh my! 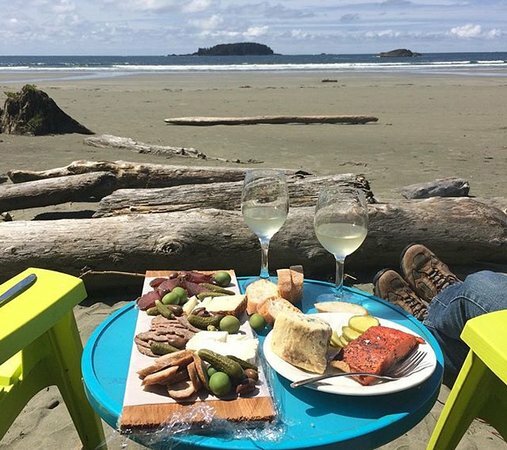 This might be Tofino's best hidden gem. You don't have to go into town, right across from the brewery and fantastic little seating area to enjoy my new found snacks in. Great option for a quick sandwich during the lunch rush. Great Variety, Great Service, and Delicious!! Get quick answers from Picnic Charcuterie staff and past visitors.